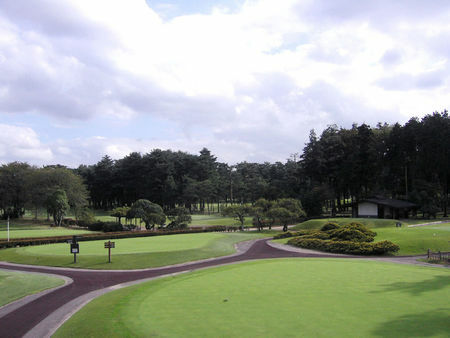 The course at Abiko is relatively old, having been designed in 1930 by Japanese pioneer Rokurou Akahoshi, who led the golf team at Princeton University and after coming back to his homeland became the first, and to this time the only, amateur to be victorious in the Japanese Open. 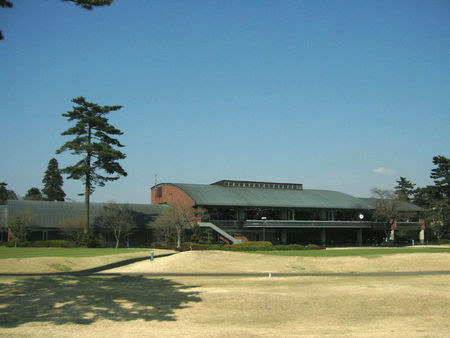 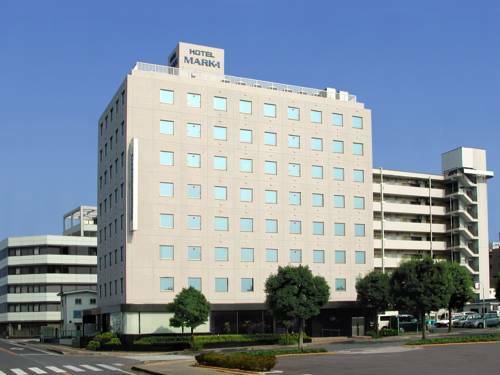 Harry S. Colt's colleague Charles H. Alison is credited with spurring Akahoshi's interest in golf architecture when he enlisted the native player's guidance when he was brought from England to create several layouts in Japan in the 1920s. 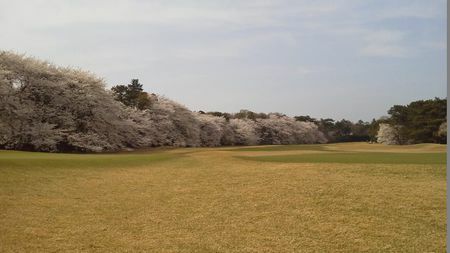 The course at Abiko has changed little over the years; thus the sharply rising and expansive bunkers are typical of Alison's work, resembling those at Hirono, his signature Japanese layout. On the front nine, the 1st through the 7th are unsurpassed in the country, though the more demanding holes are on the back. 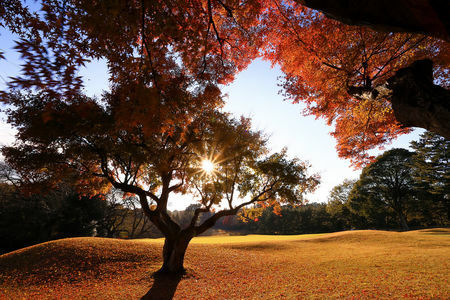 The club shows its appreciation for its historic course with impeccable maintenance.